PAINT TWP., Pa. (EYT) — A traffic accident on Tuesday morning in Paint Township sent one person to a nearby hospital. 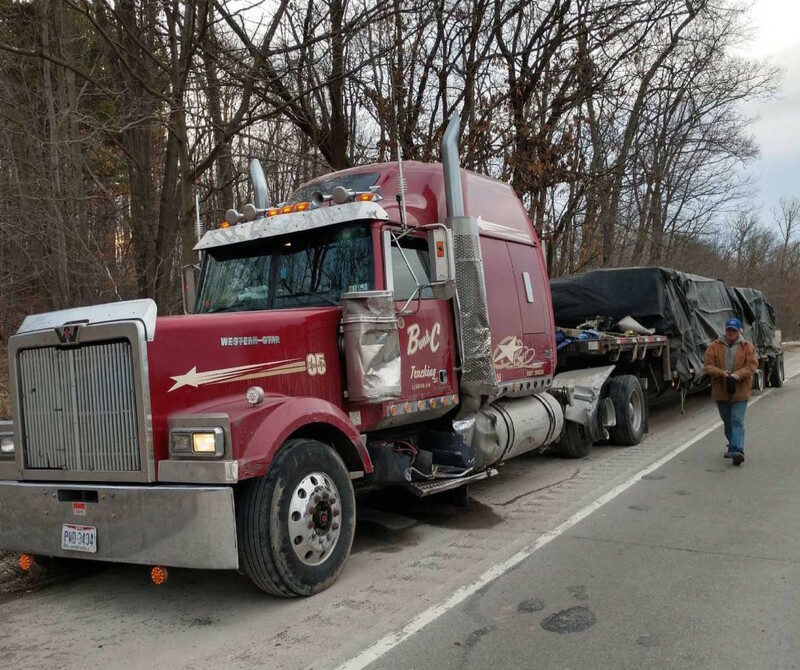 According to a representative of Clarion County 911, the accident occurred around 6:30 a.m. on Route 66 near Doe Run Road in the area of Bauer Truck Repair. Witnesses at the scene say a black pickup truck operated by a male crashed into tractor-trailer. The pickup truck then collided with an SUV. The driver of the pickup truck was taken into custody. 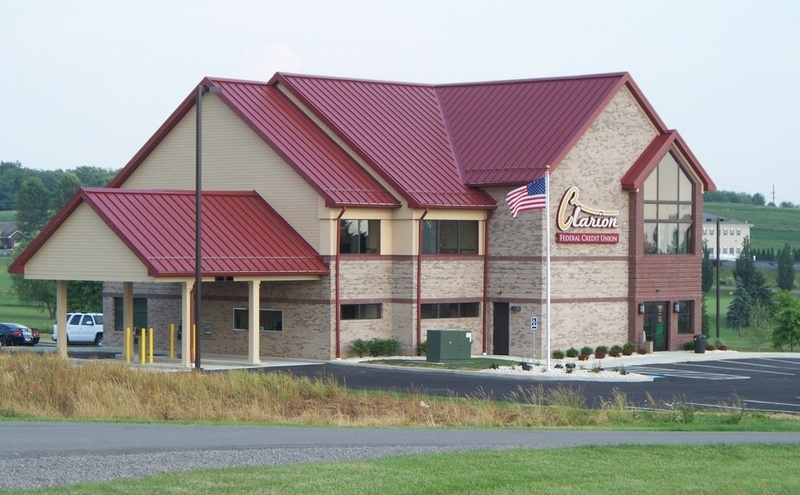 Clarion Hospital EMS transported one person to the Clarion Hospital. 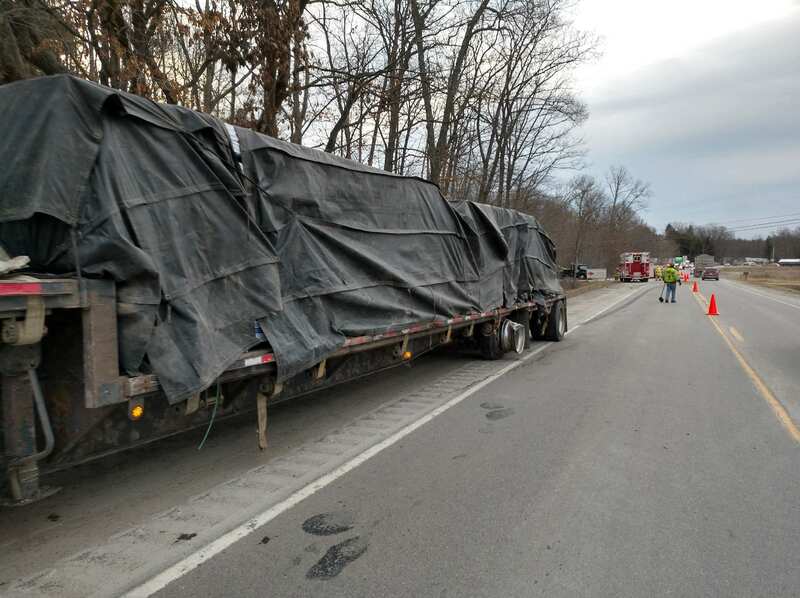 The northbound lane was closed for more than an hour following the accident. Shippenville-Elk Volunteer Fire Department and Clarion-based State Police responded to the scene. The scene was cleared at 8:37 a.m.